The LG G6 is one of the most sought after phones of 2017 and is currently available at Laptop Outlet. As an Official UK stockist, we have the LG G6 available in two colours, as well as the beautiful classic black colour for the minimalists, and we also have the stunning phone available in striking ice platinum for those of us who like to stand out! 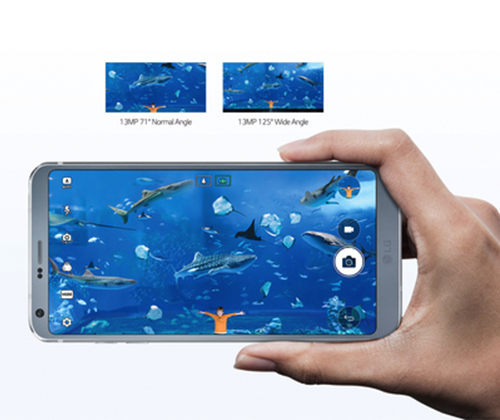 The G6 is the smartphone with ‘the big screen that fits in your hand’; it comes with an unparalleled display, with Dolby Vision technology which has not previously been featured on a smartphone! In addition to this, it comes with stunning cameras including a wide angle front camera, and is miles ahead of any smartphones currently available on the market. 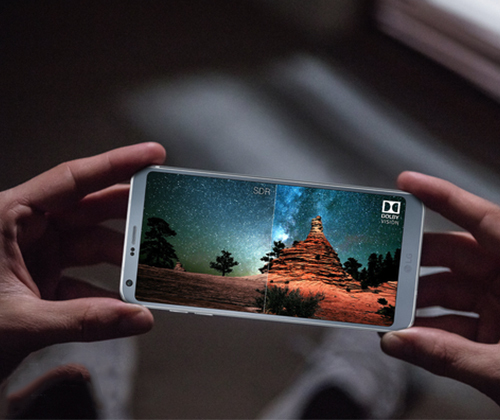 As one of the biggest manufacturers of smartphones in the world, the latest offering from LG has been well worth the wait and is widely preferred over its biggest competitor, the Samsung S8! We currently have the G6 available for a special price of £589.99 letting you save a significant £110 on your brand new phone and also making it much cheaper than Samsung’s S8. The ground breaking phone is packed with unique features and is one of the biggest Android releases of the year; the G6 also comes with the latest Android 7 Nougat operating system making it faster, smoother and more versatile than ever! 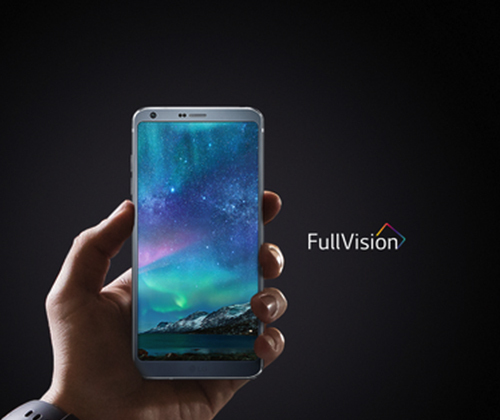 When purchasing your new LG G6 be sure to buy from a UK stockist if you’re living in the UK, as buying online can sometimes mean you find a price too good to be true and end up with a phone not manufactured for the UK which may cause conflicts with updates of your phone due to incompatibility. As an official UK stockist of the LG G6 you can rest assured that your brand new phone is official and genuine UK stock. So if you’re looking to treat yourself or even your dad with father’s day just over a month away, this would be the ultimate gift for your techie dad to watch his favourite movies and TV shows on! In addition to this, it is also unlocked and sim free so you can insert your own sim without having to worry about the hassle of changing networks or getting a new number and it even comes with a 1 year warranty for added peace of mind. With the added option of PayPal Credit you can choose to spread the cost of your new phone over 6 or 12 months, interest free! The LG G6 is currently eligible for a student discount which is great news if you’re a student as you can save even more on one of the hottest smartphone releases of the year! So all that is left for you to do is choose which colour you prefer, purchase the G6 here!